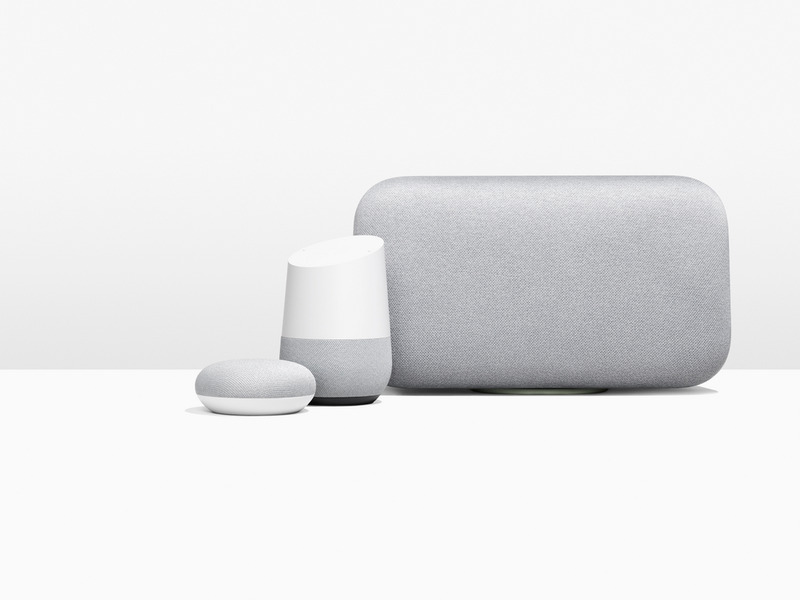 Starting today, if you’re an English speaker in the U.S., you can choose between an Australian-accented voice and a British-accented voice for your Google Assistant across devices. The Google Assistant speaking in an Australian-accented voice and a British-accented voice. These voices are built using DeepMind’s speech synthesis model WaveNet, which uses deep neural networks to generate raw audio waveforms—resulting in more realistic and natural-sounding voices for the Google Assistant. To try out these new voices on your Assistant, navigate to “Settings” on your phone, tap on the “Assistant” tab, and select “Assistant voice.” You’ll now see two new voices that you can select, either “Sydney Harbour Blue” for the Australian voice, or “British Racing Green” for the British voice. We hope you enjoy these new voices as much as we do. Cheers!